RSVP's are great for this, but of course not everyone sends an RSVP when they're supposed to. It's not a bad idea to confirm with people that they're still attending and to touch base with anyone who didn't RSVP. You'll want to have as close to exact numbers as possible so you have enough food and drinks as well as chairs, place settings, etc. Even once you've confirmed, it's not a bad idea to plan for an extra 1 or 2 just in case... You never know when someone's plans will fall through, a flight will be cancelled, etc. and you might be their port of call in such circumstances. If you have enough room and food to spare, you can invest in a cape and be the hero! 2. 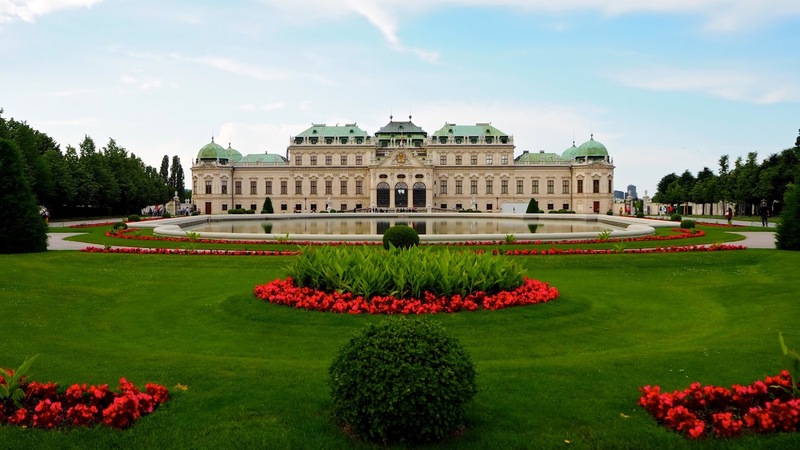 Be aware of dietary requirements and allergies. Nothing ruins a dinner party like a trip to the emergency room. If you've got someone who has food allergies, they can be quite serious, so you'll need to plan accordingly. Do remember that cross-contamination can be a big issue, particularly for people who are allergic to shellfish or nuts. If you have any Vegans or vegetarians at your table, you'll want to know in advance so you can make sure they have plenty to eat and a turkey substitute. If you're not sure what to do, ask them to bring a dish they like or to give you some advice on what would be good to include on the menu. 3. Plan your background music in advance. You'll want something lovely and soft for during the meal and a pre-planned playlist is the ideal thing to have ready. If you're stuck for time or want a little help, check out the Thankful playlist I made specifically for Thanksgiving. 4. Have some nibbles available at all times. It's great to have nibbles laid out on Thanksgiving for a number of reasons. Firstly, it keeps people from drinking on an empty stomach and getting too drunk. Also, it keeps people happy and satiated should the meal take a little longer to put on the table than expected or if someone is running late and holding up your feast. It could be canapes, a bread basket, a cheese board with crackers or even bowls of snacks like pretzels, nuts and M&M's. Trust me - your guests will thank you for it! 5. Prep as much as possible before your guests arrive and be ready early. 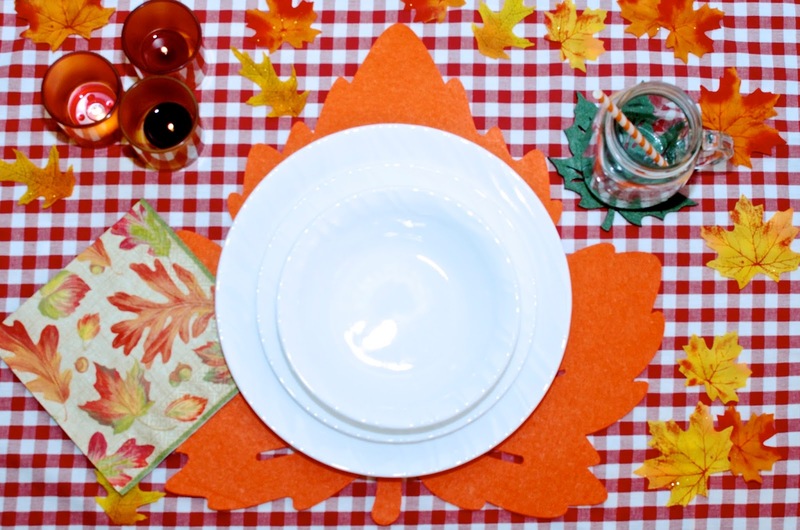 Set the table, lay out glasses for drinks and get trivets ready for the table for any hot dishes. Have bubbles and wine chilled in advance and have plenty of ice on hand. Prep as much of the food as possible in advance as well. I usually make my desserts the day before if I'm hosting a large group and I'll make as many sides as possible in advance that can be warmed up just before serving. For anything that can't be cooked in advance, I prep what I can, measuring out the ingredients, slicing and dicing vegetables or making dough ahead of time. Every little bit helps when it comes to saving time for preparing a big meal. You also want to be ready early if you can as there will always be someone who arrives 20 minutes before the time on the invitation. You don't have to have the food all ready, but you should at least be dressed, have your table ready, have all the candles lit, all the flowers in vases and have your drinks station ready to go. Trying something new might be a bit risky... Stick with what you know, cook what you love and keep it simple. Turkey and stuffing are traditional, but not required... If it's not something you eat, like or know how to make, don't be afraid to serve lasagna, chicken, beef or whatever you prefer. Remember, people are there to celebrate with you and each other, to give thanks and have a nice time - they are not there to be impressed or to judge your turkey roasting skills. Keep guests from asking about what you're serving by providing a menu... It will keep them out of the kitchen when it's getting too crowded and it's a cute way to accessorize your place settings or table if you get creative! You are not required to do every single thing and people usually love to get involved. Feel free to ask people to bring a dish, ice or a bottle of something. Don't be afraid to ask for help in the kitchen if you need it and by all means, nominate people for jobs such as pouring drinks, passing out cocktail napkins or helping to put dishes on the table when it's time to serve. Gravy has a funny way of not working out just when you need it to the most. I've made gravy successfully a hundred times or more. I've only ever messed up the gravy on Thanksgiving Day or Christmas Day... There is absolutely no shame in having some gravy granules or mix on-hand or some pre-made gravy from the grocery store that you can heat up. Let's face it, pre-made and mix gravies are delicious and no one will even notice. They will however, notice if the gravy is bad or missing... Better to have your second choice than no gravy at all. You don't need to spend a fortune or have a lot of fancy homeware to be able to create a festive, chic and enjoyable atmosphere when you host Thanksgiving. Don't be afraid to mix and match your plates and serving dishes. If you don't have enough, you can find plenty of inexpensive options, borrow what you need from friends and family members or pick some things up at a flea market or a charity shop. 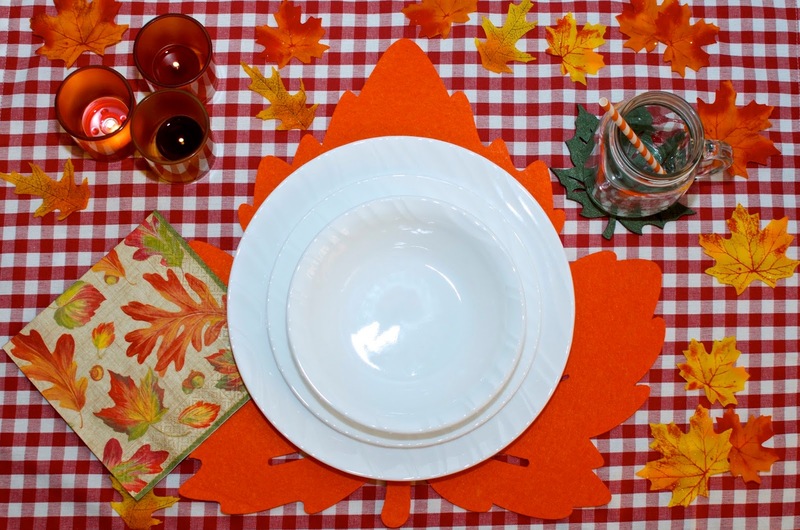 A table cloth, placemats, coasters, miniature pumpkins or gourds, candles, flowers and confetti are all things you can find that are inexpensive, but can make your table festive and beautiful. The only thing I would steer clear of would be heavily scented flowers or candles on the table. By all means, have them if you like in the house or even in the dining room, but just not on the table. 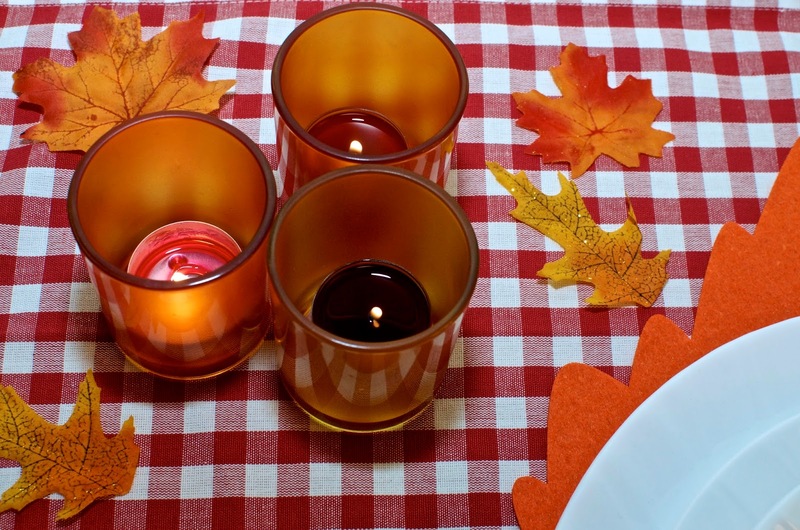 The scents can interfere with the tasting of the food. Otherwise, I say enjoy this opportunity to get creative. Furthermore, if you don't have things that are in Autumn colors, feel free to branch out and use what you have. 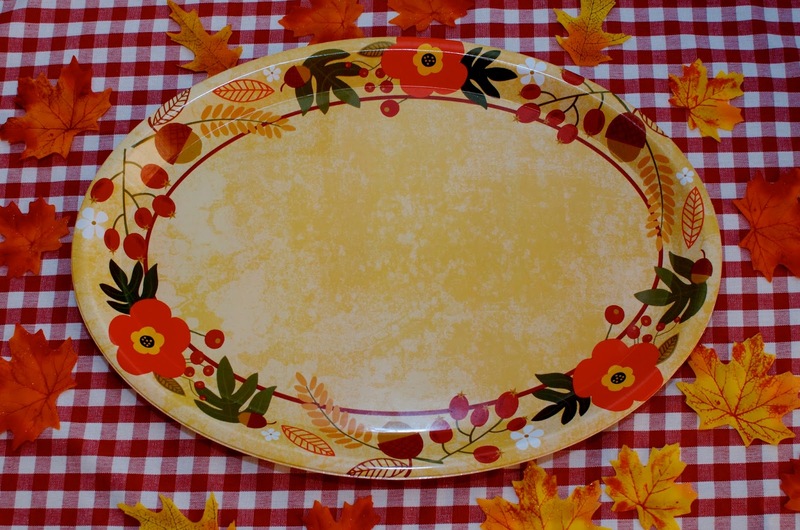 There's no rule that says that all Thanksgiving tables need to be decked out in orange, yellow and red. An all-white table would be elegant, a blue and white table could be classically chic and if all else fails, use the colors you have to hand and add accents like gourds that make it more festive for Thanksgiving. However you decorate, it will be lovely and your guests will definitely appreciate the effort. I know that some people find seating plans stuffy, but I'm a big fan, even when the party is small. Firstly, the cook needs to sit in the seat with the easiest access to the kitchen. When I host, I sit my husband at the other end of the table because it's near our sideboard, so he has access to digestifs such as whiskey, bourbon, liqueurs and the like, the silverware drawer and the glasses in case anyone needs a new glass for a different drink. I also always use place cards - they eliminate confusion or shuffling around the table and then you can seat people according to your plan. I like to split up couples and if there are people who don't know the others in the group, I try to seat them next to someone I think they'd get along with who's personable and chatty. I also generally like a boy/girl/boy/girl seating plan. It keeps people talking and means that no one is left out. It also means that everyone leaves with a new friend or having gotten to know a bit more about an old one. My husband always requests that we serve our dinner parties family style and I always agree with him. Passing dishes around the table gets people talking and it allows them to take what they like and not eat what they don't like. Family style serving also eliminates plating, which means less work (and anxiety) for the cook. There are plenty of cute serving dishes available at a range of prices, so it doesn't have to cost a lot of money. You can also look into oven-to-table dishes or casseroles, which serve two purposes and reduce clean-up. 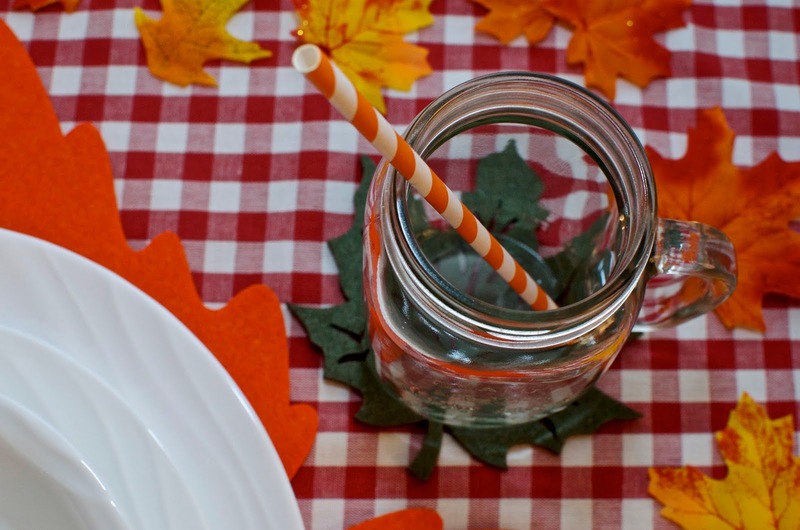 Don't be afraid to mix colors and patterns - it can add a lot of life to your table. 13. Have a plan for if the conversation lags. It's inevitable that conversation will lag at some dinner parties. It's not your fault, but you can totally fix this easily. Have some ice breakers at the table to get people talking. One year I made homemade crackers for Thanksgiving that had famous quotes about the holiday inside and each person read theirs out loud. Other years we've gone around the table and said what we were thankful for. If all else fails, a game can work wonders, so have something planned just in case... It's CPR for dying dinner parties. A few little extras can send your guests away feeling like they had the time of their lives. Party favors or little wrapped up snacks to take away are a lovely way of saying "Thanks for coming." Something fun to entertain can also be great whether it's a couple of boxes of quiz questions or little puzzles at the table. 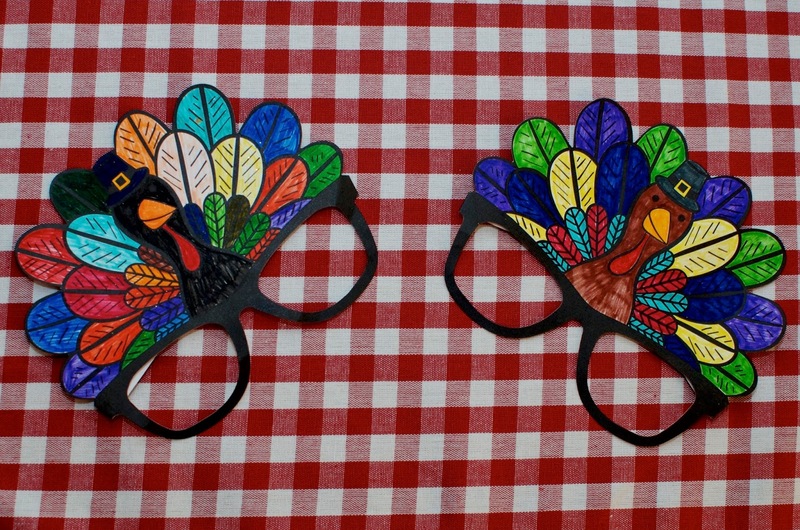 Last year, a guest brought markers and paper turkey glasses to color. Our table full of adults had a great time coloring turkey glasses like kids and then taking selfies for Instagram. If children are attending your dinner, having something to keep them occupied will not only give them a more fun experience, but their parents will love you for it as well. Coloring sheets and crayons, cupcakes to decorate, firing up the video games or a Disney movie to play after the meal should work a treat. It's also a good idea to have any bedrooms or guest rooms tidy for any really young kiddos or babies that might need to go to sleep or nap during the festivities. These rooms will also come in handy for any mammas that prefer to feed their babies in private or need somewhere to do a quick diaper change. If you have this sorted for the little ones, it means the parents can pour another glass of wine and hang out longer. 15. Remember to enjoy the party. This is the most important of all the tips in my opinion... Never forget that you may be hosting the party, but you aren't a workhorse. People have come to see you, so make sure you have a drink, sit down and enjoy yourself too. If you're running around and working the whole time, you've done all this work for a party you don't get to enjoy. Planning ahead and delegating as discussed above will help you be able to have as much fun as your guests on Thanksgiving Day!